Before I would have been panicking and looking for mumsy or a mua to tie this Gele but life cannot continue like that, I have to do it on my own. 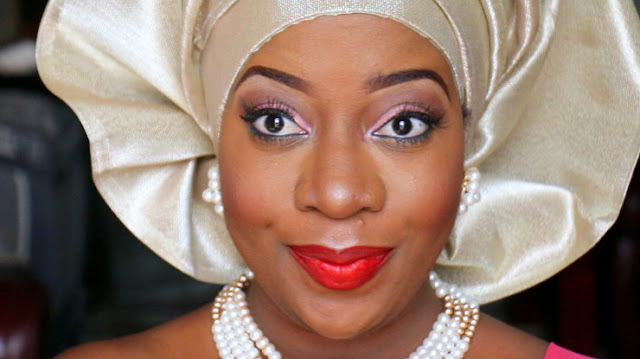 This video will show exactly how I tied the Gele, no cuts, straightforward... Please make sure you click the LIKE button and SUBSCRIBE HERE...it is FREE! Beautiful. You still need to push it back abit! Sisi Yemmie! 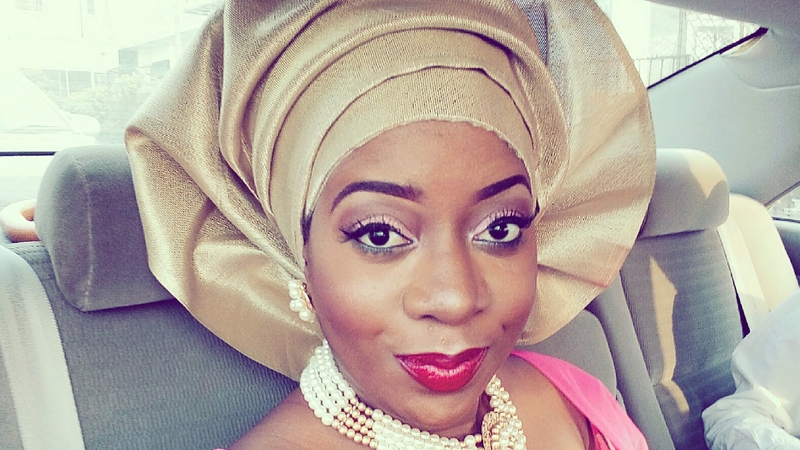 I wanted to use your video to tie my Christmas gele but the video is not working. Pls fix it!!!! !